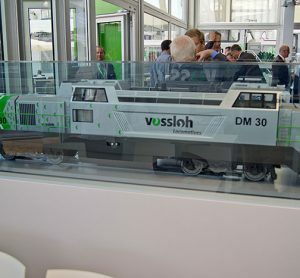 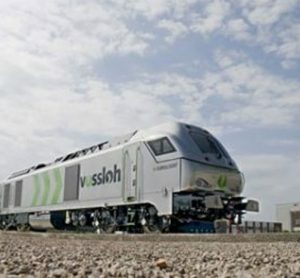 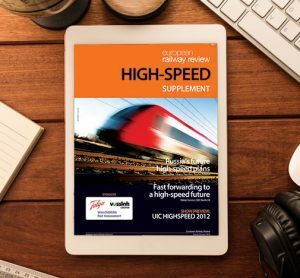 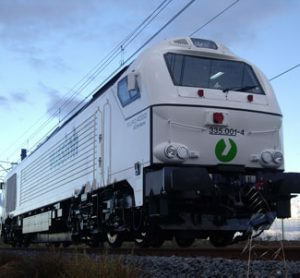 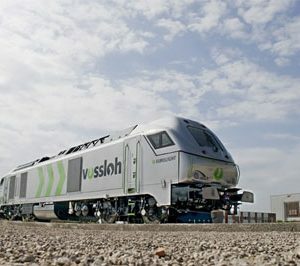 Vossloh is a leading global rail technology company. 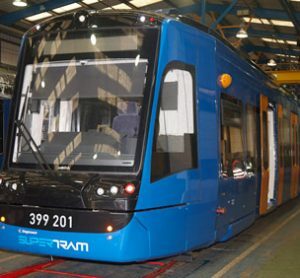 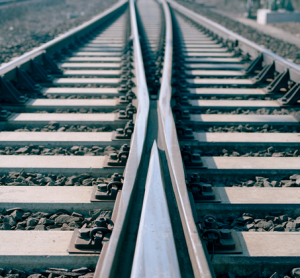 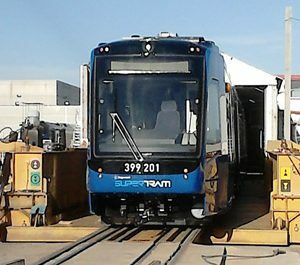 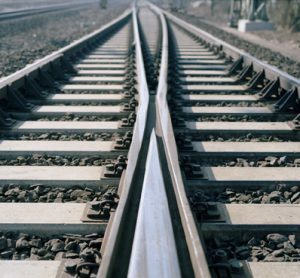 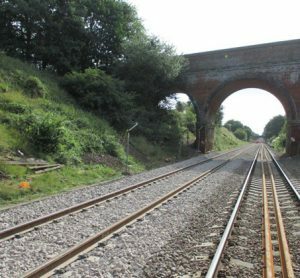 Rail infrastructure is the core business of the Group. 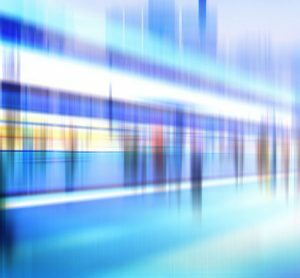 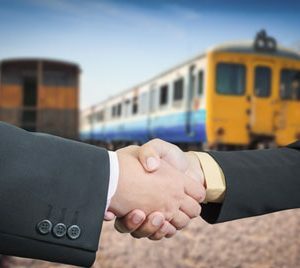 We offer our customers throughout the world integrated solutions from a single source. 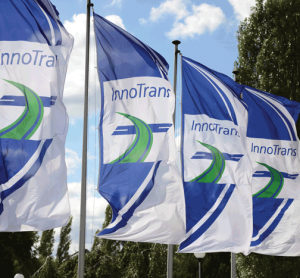 We make an important contribution to the mobility of people and the transport of commodities – safe, sustainable and environmentally friendly. 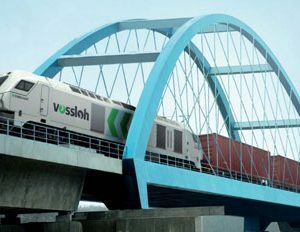 Vossloh products are in use in more than 65 countries. 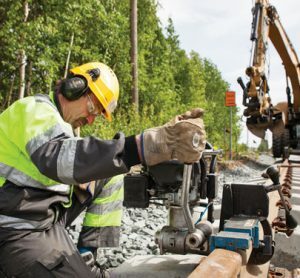 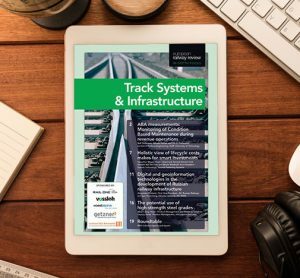 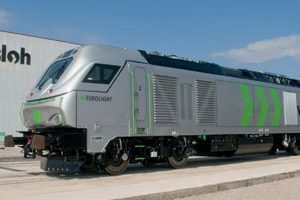 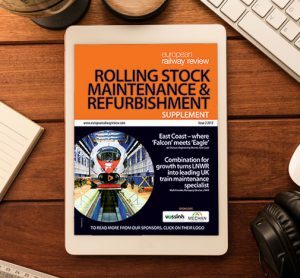 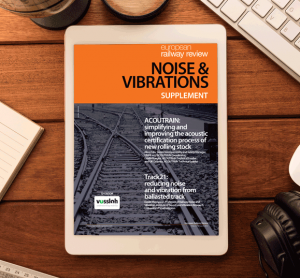 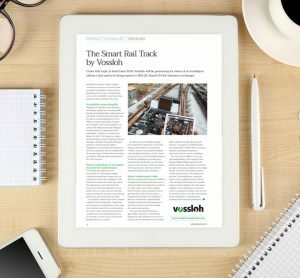 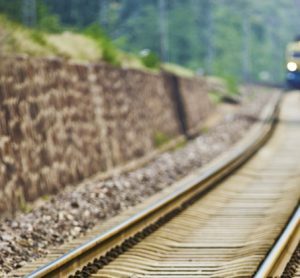 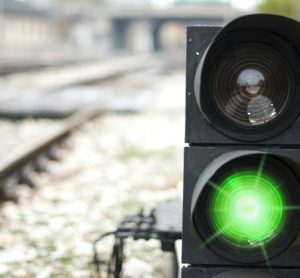 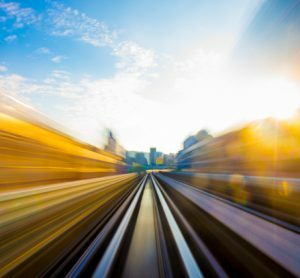 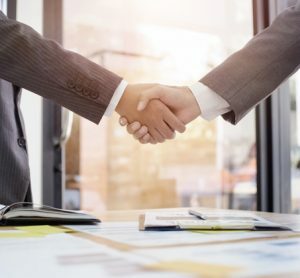 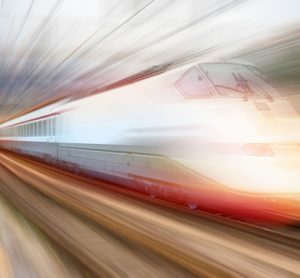 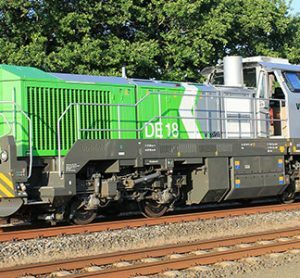 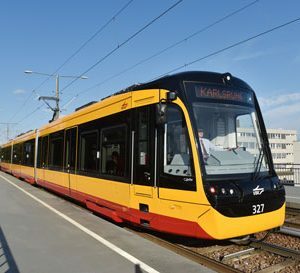 Based on knowledge developed over decades, Vossloh understands the connections and customer requirements, and has a wide and profound understanding of the global rail infrastructure markets. 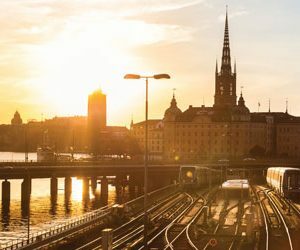 The Group is present in important key markets, and active locally, including with production locations.